The Weekend Walkers is a university-wide program designed to help students make good choices about their conduct on campus and in the Town of Durham on weekend evenings. The program, which started in 2003, is funded by a student fee and housed in Student Life. 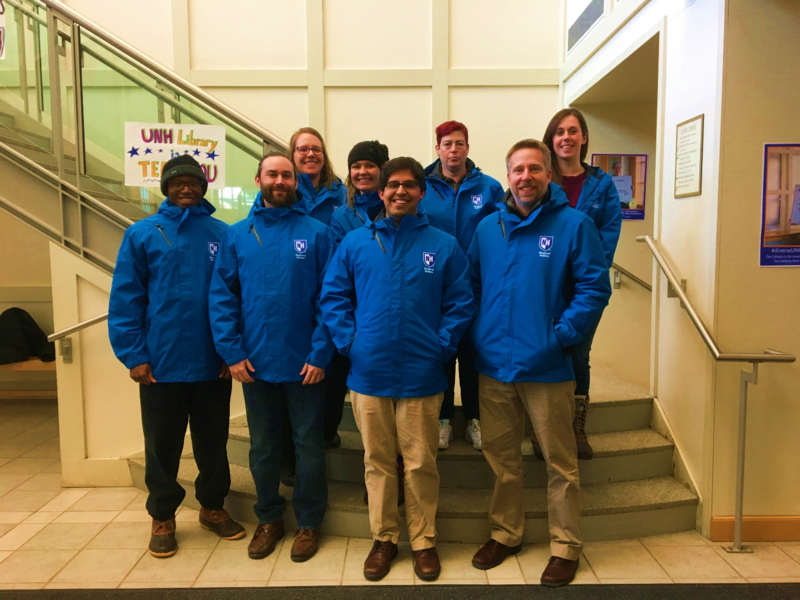 Faculty and staff who offer their services as weekend walkers wear reognizable blue coats and assist and guide students as helpful resources to promote the health and safety of UNH students. If you are interested in getting involved with The Weekend Walkers, please send an email to Zachary Ahmad-Kahloon who is the coordinator of the program. 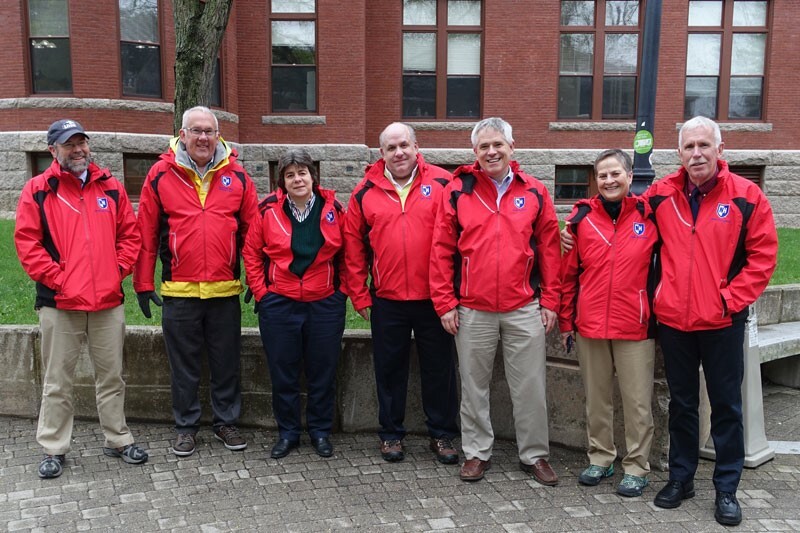 Several members of the Weekend Walkers in their jackets.